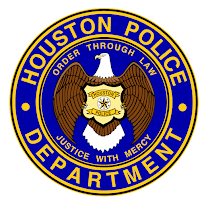 Houston Police Department: HPD at Fort Hood TODAY! HPD at Fort Hood TODAY! 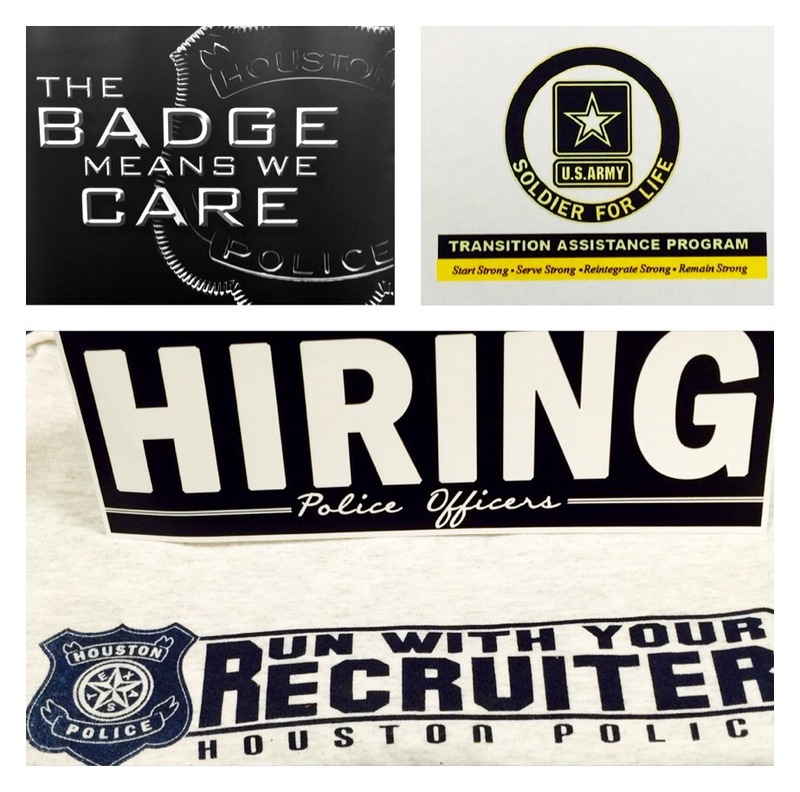 If you are at Fort Hood today, stop by and say "hi." 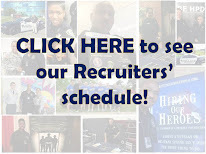 See how you can start your career with HPD!